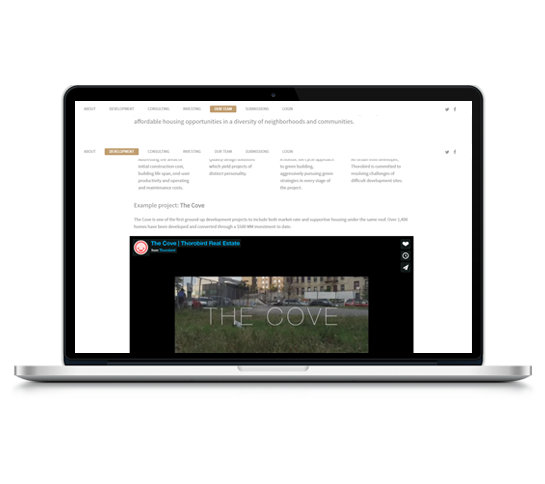 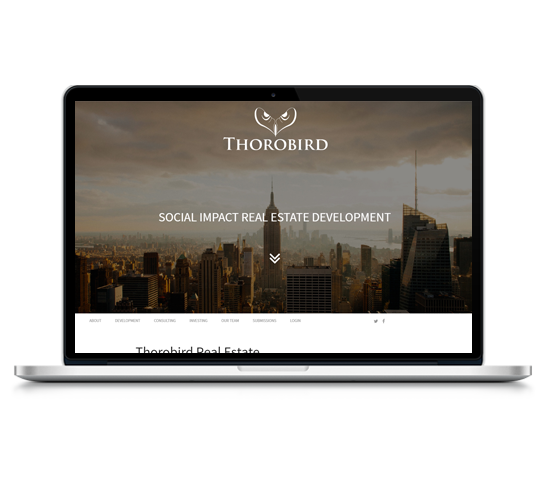 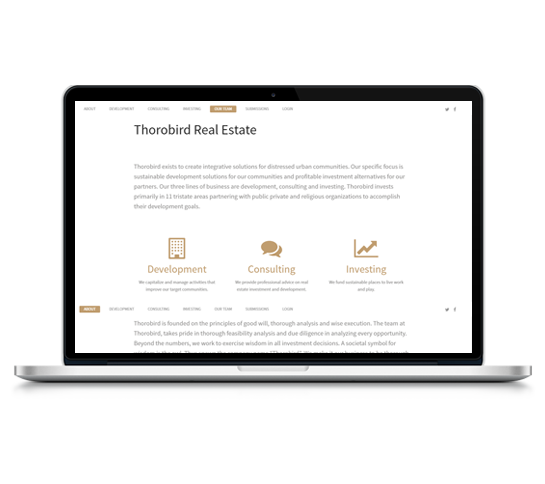 Thorobird creates integrative solutions for distressed urban communities. 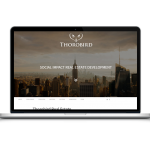 Their specific focus is sustainable development solutions for our communities & profitable investment alternatives for their partners. 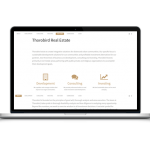 Thorobird invests primarily in 11 tri-state areas partnering with public private & religious organizations to accomplish their development goals.